Don't forget about our film screening of Goethe! coming up next week. There's still time to buy a ticket and lovers of historical-fiction and romance won't want to miss out. The movie is in German with German subtitles so you will have a chance to practice your language skills! 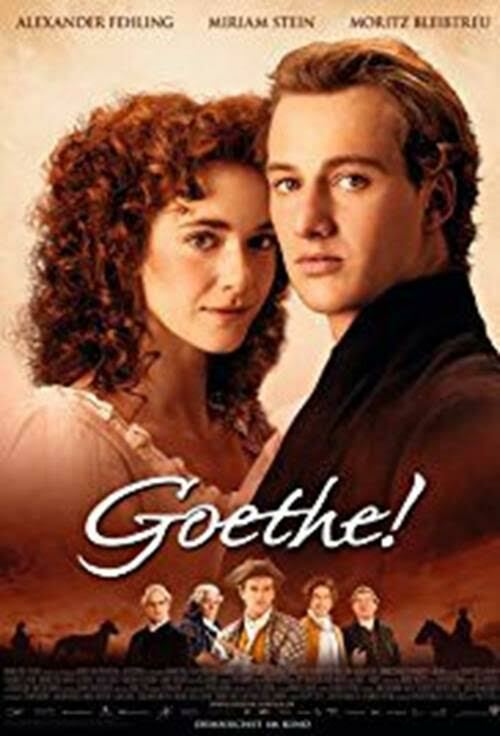 This 2010 historical-fiction film, starring Alexander Fehling andMiriam Stein, tells the story of Johann Wolfgang von Goethe’s young adulthood and his beginnings as a poet and novelist. 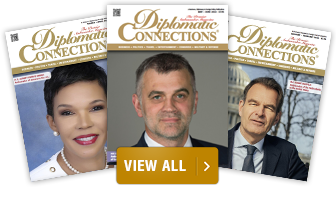 After failing his doctoral examination in law at the University of Strasbourg in 1772, Goethe, a disappointment to his father, is sent to the small town of Wetzlar in Hesse, Germany, to work in the imperial law court there. Goethe is bored by the tedious tasks he’s assigned at work and aspires to become a poet, but becomes distracted when he meets Lotte Buff, the beautiful daughter of a widower. Conflict arises when Goethe begins to fall in love with Lotte, who is engaged to Goethe’s boss. The ensuing events cause Goethe to write his renowned novel, The Sorrows of Young Werther, which brought him so much of his acclaim. Through romance, tragedy, and disappointment, the film is an entertaining perspective on one of the greatest minds in German history. While the film draws upon history for its inspiration, many of the details of the film and of Goethe’s life are fabricated. This film may contain themes unsuitable for young children. The film will be shown in German with German subtitles. Cost: $8 for non-members; $5 for members; $3 for children 12 and under. Kindly request your reservation at info@gahmusa.org or by telephone at (202) 467-5000. Tickets are available online hereor at the door (cash only).